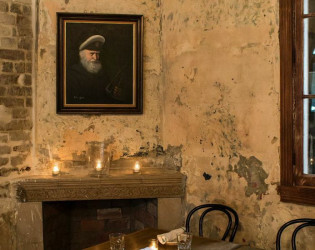 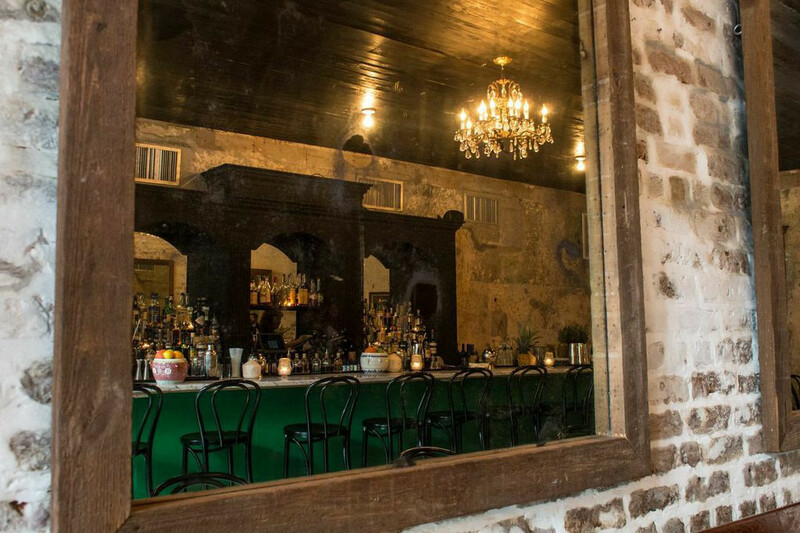 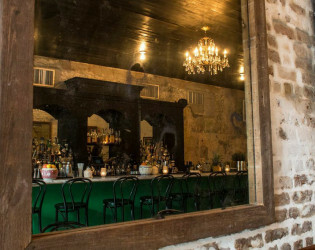 Rouse your rabble and head to this rustic colonial rum bar in the French Quarter. 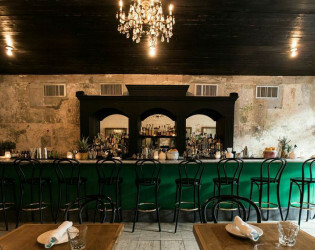 Gather a group of your gorgeous guys and gals and tilt back a few tipples at this effortlessly chic colonial celebration spot. 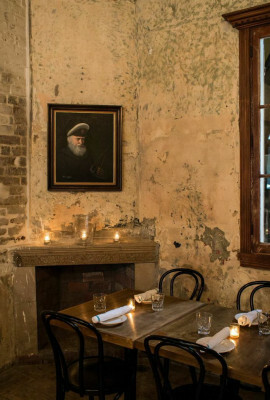 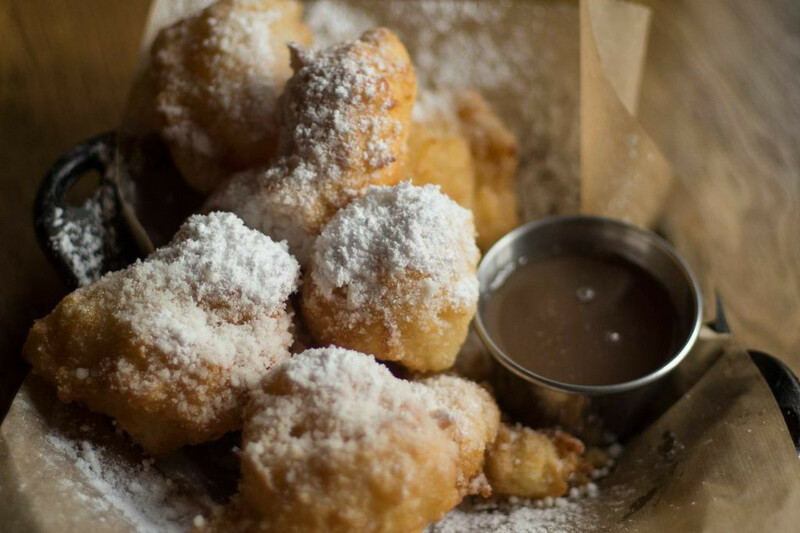 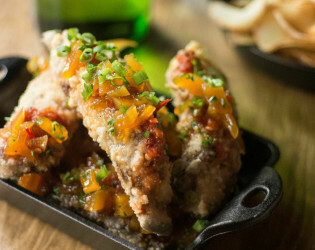 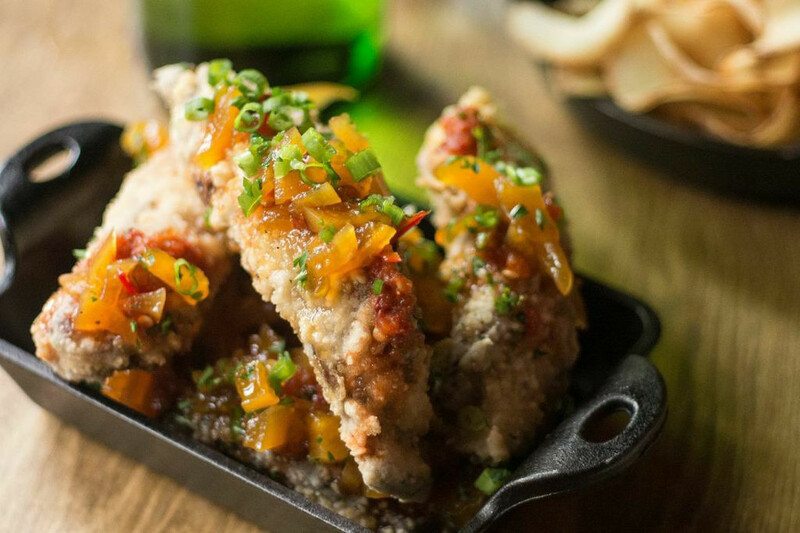 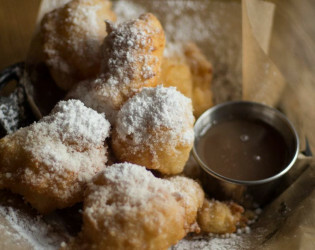 Cane & Table is a rustic, colonial restaurant located centrally on lower Decatur Street in the heart of the French Quarter. Our concept reflects influences from the trade routes coming into a young Louisiana. 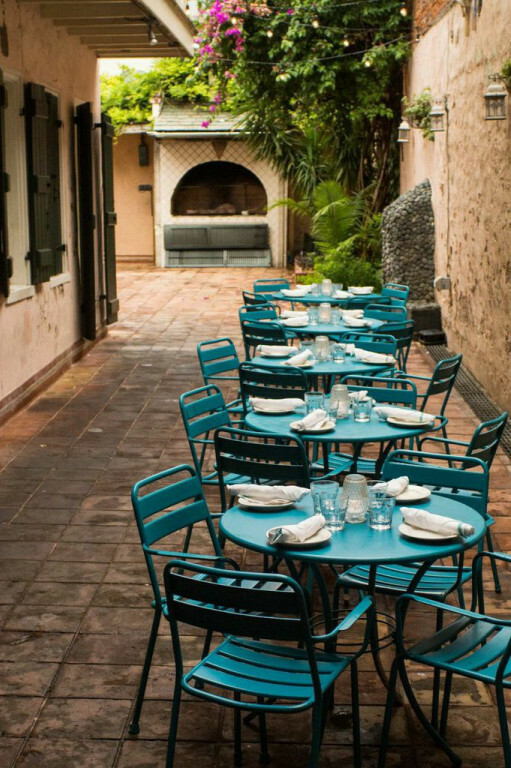 Our cuisine features flavors of the caribbean, mediterranean, and asian islands. 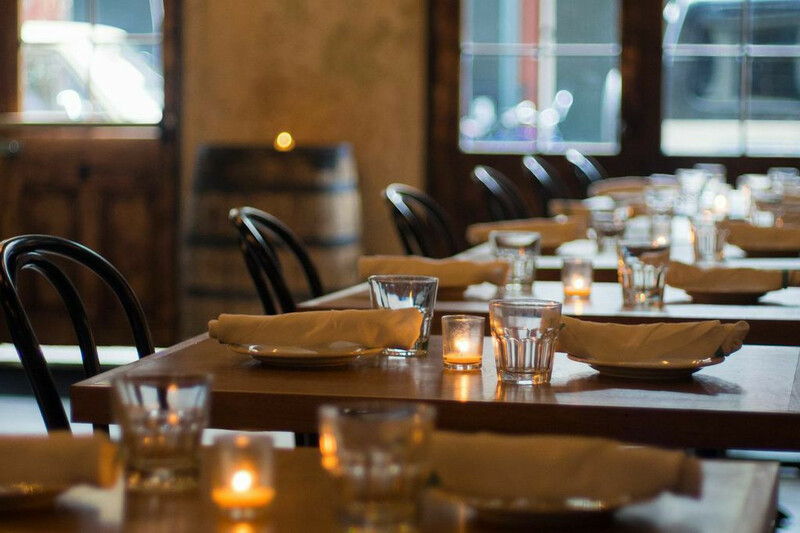 Our wine program focuses on Spain, featuring Txakoli and Ciders. 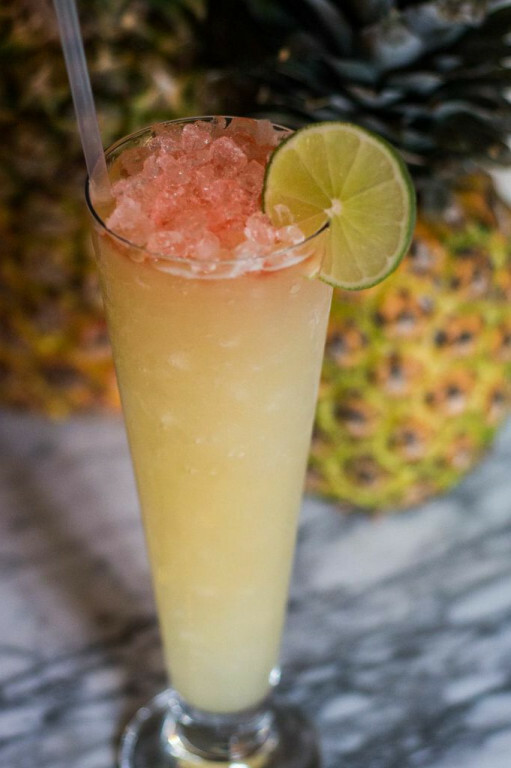 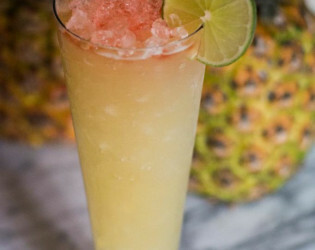 Our bar program is Rum focused and dubbed 'proto-tiki' : think creative and fun but masterly crafted cocktails under the guidance of our celebrated flagship establishment, Cure. Set in a building dating to 1798, our dining room, courtyard and bar feature soft candle and chandelier light, fun music, and a lively atmosphere. 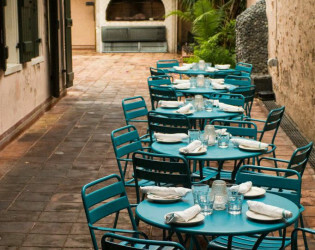 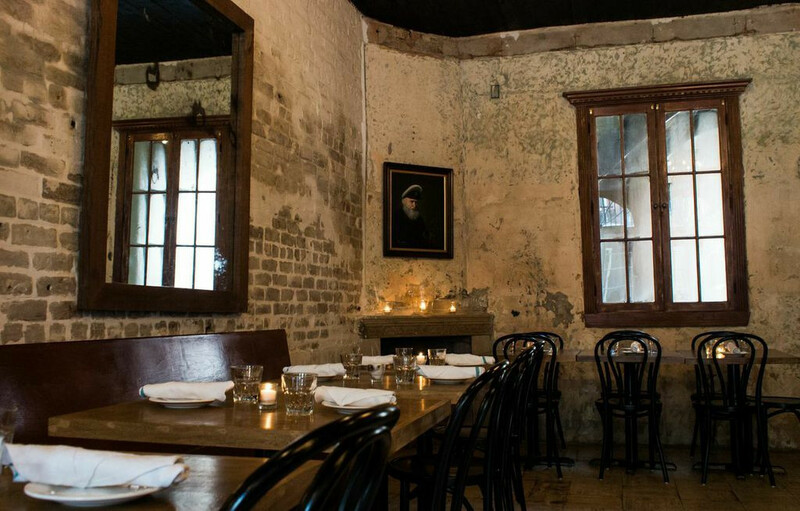 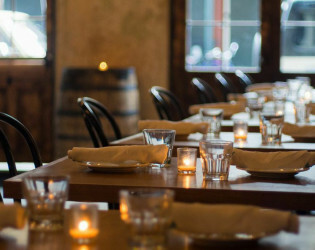 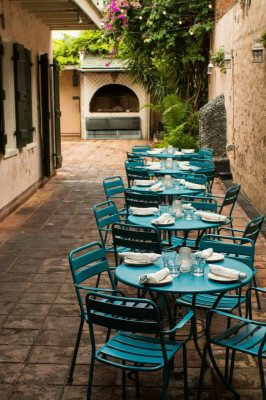 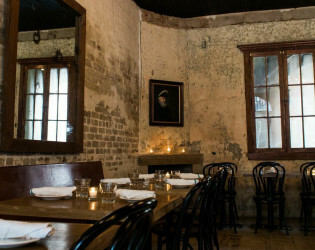 Cane and Table NOLA is a restaurant ideal for dinner parties and events. 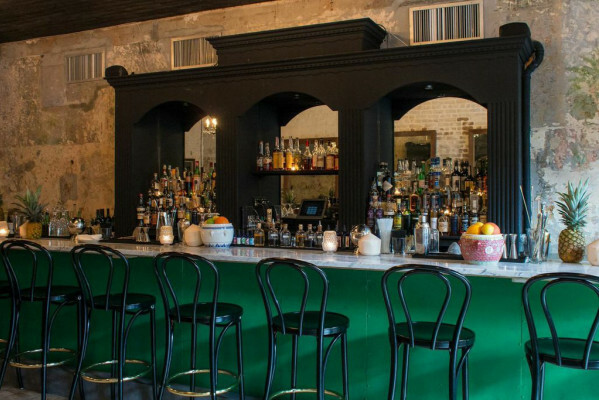 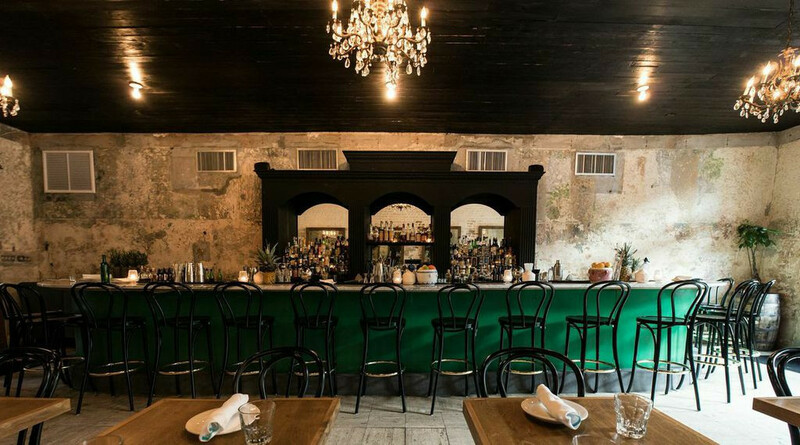 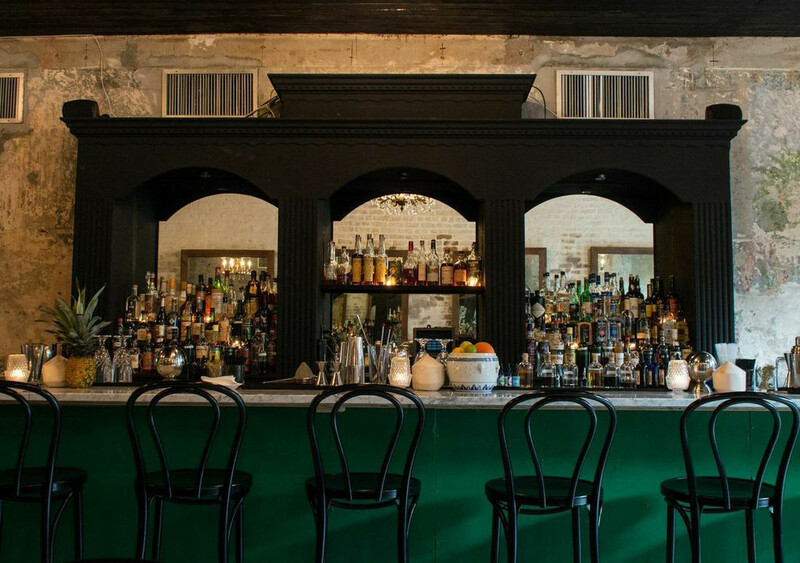 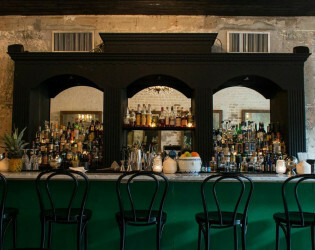 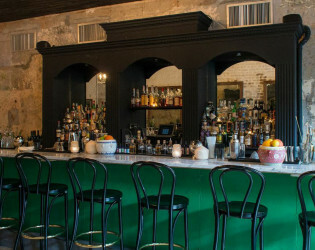 Let this gorgeous emerald green bar be the setting for your next dinner party narrative in NOLA.